Winter clothing choices can be tricky for runners: freezing when you start out, but before you know it you’re too hot under layers of warm clothing. We’ve been hard at work testing kit recently and have come across some real crackers. So – with the complexities of this time of year in mind – we’ve put together an exciting review of our very favourite winter running kit. You can read Sim’s men’s lineup here. 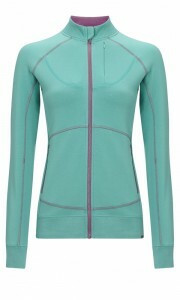 A Merino baselayer takes some beating, especially when the temperature drops. I’m confident when I’m wearing Merino that I can head out for a hard, sweaty session and not freeze on the jog home. I like a natural/synthetic mix for warmer-weather running, but for typical cold, wet, windy winter days a heavier 100% Merino baselayer is just the thing. The Alpkit Kepler (RRP £29) comes in both short- and long-sleeved versions and provides a toasty base for any layering system. 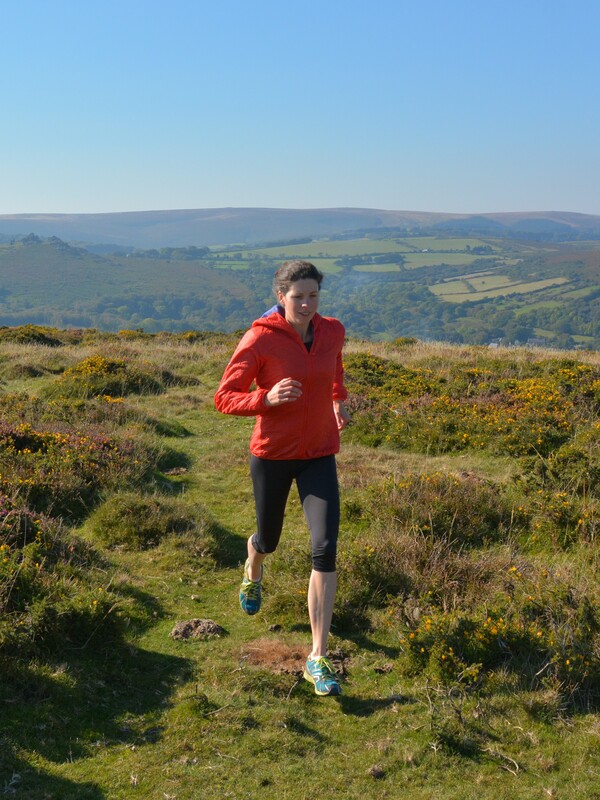 I also wear this, or my super-soft Howies Merino baselayer (RRP £45), as a standalone tee. 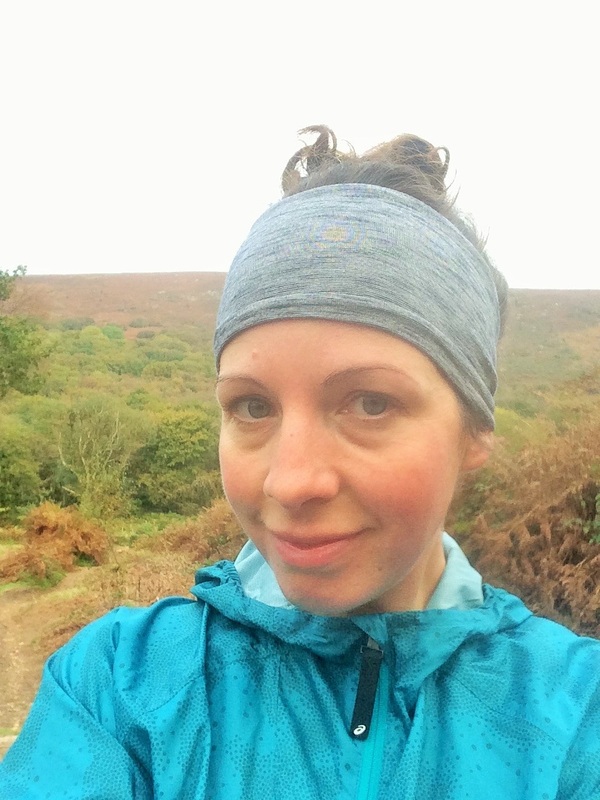 I always struggle with comfortable bras for running, and it’s an incredibly individual item, however this year I’ve discovered Bellum Active and their brilliant TriMax Seamless Sports bra (RRP £32), perfect for the less well-endowed amongst us. Bellum’s Marbel Seamless Tank (RRP £36) is also great as a baselayer, when you want a bit of extra warmth and support without sleeves. It’s always nice to have a warmer, long-sleeve layer to warm up or cool down in, or to wear over a vest or tee on days when you want a bit of extra coverage. The Icebreaker Atom (RRP from £150) range combines gorgeous looks with comfort and performance: they have handy zip pockets, cosy thumb loops and a brushed fleecy lining and are available with or without a hood. BAM’s Pulse full-zip and Mera half-zip sweat tops (RRP £48/£50) are great to throw on after a training session and look just as good with jeans as with run kit. For a slightly different take on the same theme, the Rab Luna pull-on (RRP £50) wears like a lightweight, half-zip midlayer but is also windproof: a very clever piece of kit. When the weather takes a turn for the worse a good windproof or waterproof shell makes heading out just that little bit easier. My Montane Featherlite Trail jacket (RRP £70) weighs in at just 98g and packs down incredibly small. It’s probably the item I wear most frequently out running as I know I can wear it or stash it in a pocket. 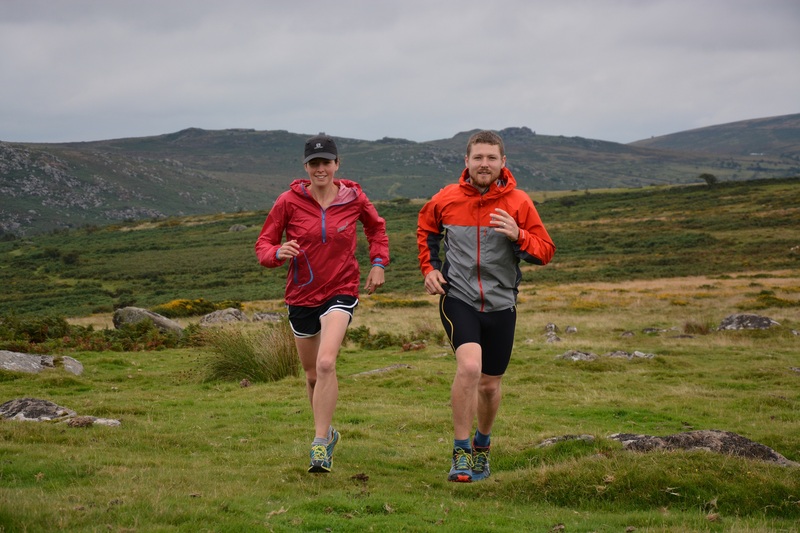 The Salomon Fast Wing jacket (RRP £69.99) is a super-light windproof that’s my first choice to take on longer running adventures or for racing. When it’s pouring with rain I reach for one of two trusty waterproofs: if I’m road-running it has to be the Saucony Razor jacket (RRP£140): the softest and most comfortable waterproof I’ve ever worn in a colour that ensures I’m visible even on the greyest of days. It doesn’t have a hood, however, so if I’m heading into the hills and need some extra protection against the elements, or have a race that requires carrying a waterproof, I’ll opt for my striking, cherry-red Inov-8 Race Elite Stormshell (RRP £150) that (almost) makes running in torrential rain a joy. There are some great lightweight insulated jackets around at the moment. 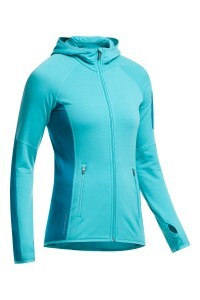 I’ve recently discovered Berghaus’s super-light, super-packable Vapourlight Hypertherm Hoody (RRP £160). 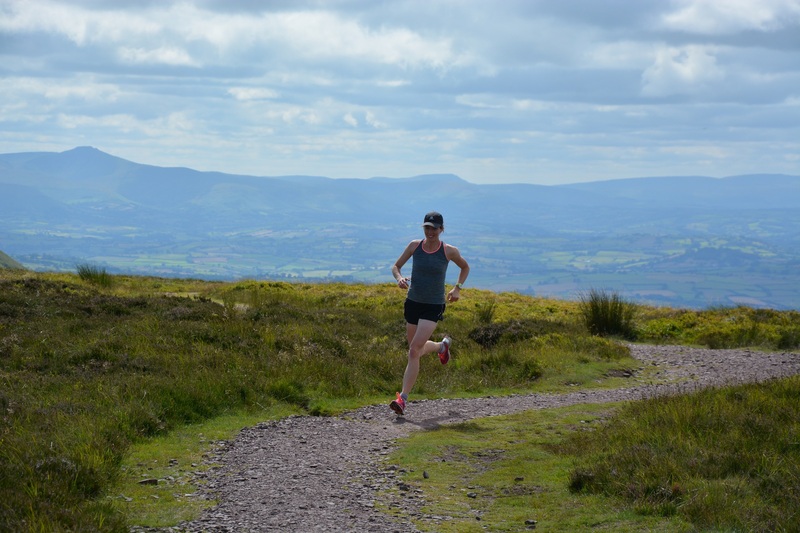 It’s perfect for pre- or post-run and would be a great choice for a warm layer to take mountain marathoning without worrying about it getting wet as you might with a down equivalent. It’s also reversible: wear it one way round for wind proofing and the other for better cooling and breathability. Genius! Women’s running tights have undergone something of a revolution over the past couple of years. No longer is the choice between plain black leggings or elasticated tracksters… Odlo lead the way with their colourful, reversible EBE Running Tights (RRP £65). You can’t argue with two designs for the price of one. Autumn is also a great time for 3/4-length tights that keep your knees warm on those chilly mornings whilst not being as warm as full-lengths. Saucony’s Scoot LX Capris (£39.99) are flattering and comfortable, with a couple of different designs. I love natural fibre socks such as Merino and bamboo. The most durable are made with the addition of Nylon which works well to prevent the holes that can otherwise appear with heavy use. A nice bit of padding makes a huge difference to comfort and warmth too. My current favourites are BAM trainer socks (£15 for 3 pairs), which are super-soft and comfy and look great. 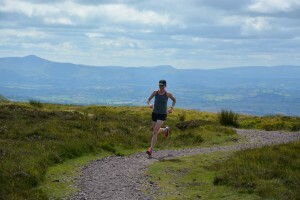 For longer runs or post-run recovery I’ve discovered Smartwool’s amazing PhD Graduated Compression Socks (around £28). I tend to wear gloves for most of the winter, so getting them right is really important. I’d always swapped about but recently tested out some great Patagonia Windshield Running Gloves (RRP £32) that are the best I’ve ever worn. They’re super-comfortable, windproof with breathable sections that moderate temperature brilliantly and look fantastic. I tend to wear a cap for most of the year: I find it helps me knuckle down to a session by blocking some of my surroundings out, and it keeps the sun off my face in summer and the rain in winter. When it gets really cold I’ll pop a Buff or Wrag on underneath. 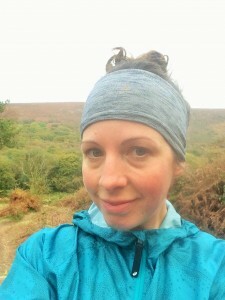 I’ve also recently discovered BAM’s great range of jersey headbands (£8-£12) which are perfect for keeping your ears warm whilst leaving the top of your head uncovered on harder sessions. If it’s hat weather then the Icebreaker Pocket Hat (RRP £20) looks great and is made from 100% soft, non-itchy Merino wool. It’s yet another 2-colour reversible item so that’s two hats for the price of one. 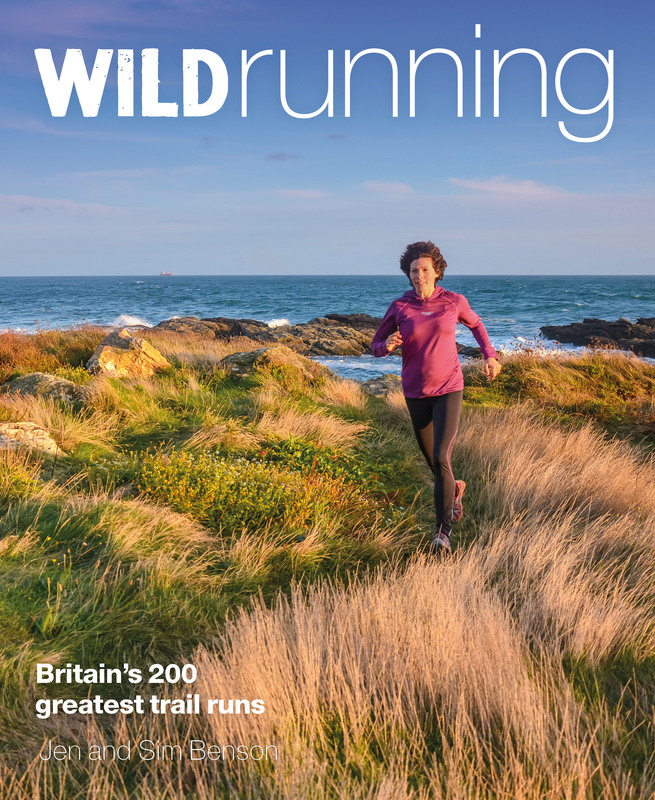 Keep an eye out for our regular reviews in Trail Running Magazine. We’d also love to hear of any must-have items so we can share the news – please get in touch.